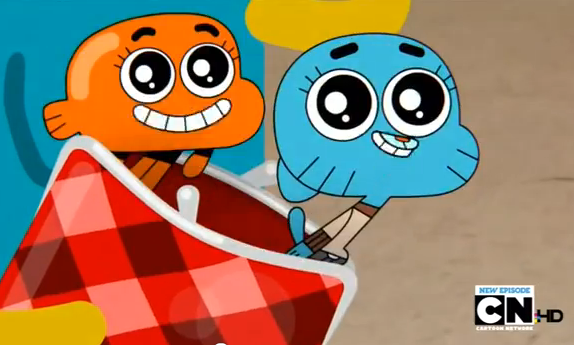 Gumball and Darwin out of a portemonnee. 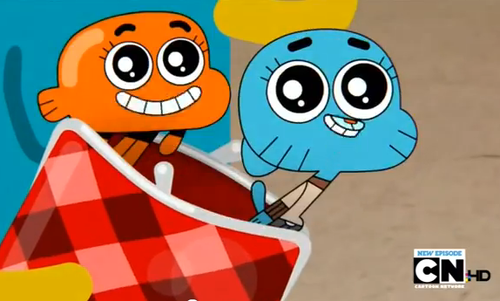 gumball and darwin out of a portemonnee. Wallpaper and background images in the The Amazing World of Gumball club tagged: the amazing world of gumball gumball darwin season 1. This The Amazing World of Gumball photo contains anime, grappig boek, manga, cartoon, and stripboek.